TME’s offer includes a popular DC-to-DC converter module from a well-known American manufacturer POLOLU. 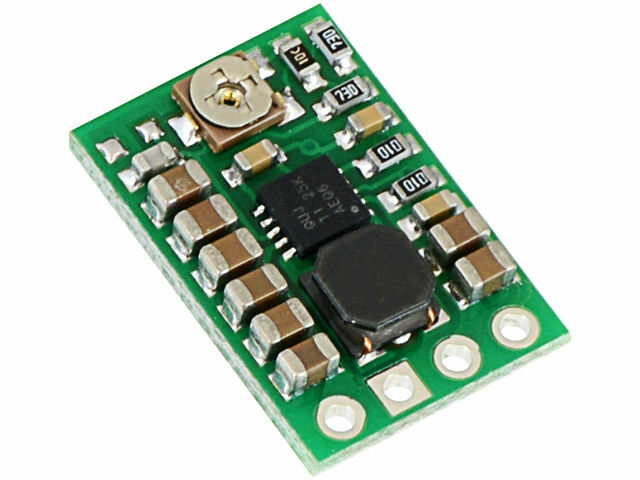 It is an adjustable step up/step down converter that can be supplied with voltage from 2.7V to 11.8V. The built-in potentiometer enables smooth adjustment of the output voltage from 2.5V to 8V. The device has a thermal protection. The maximum current efficiency for this module is 1A.